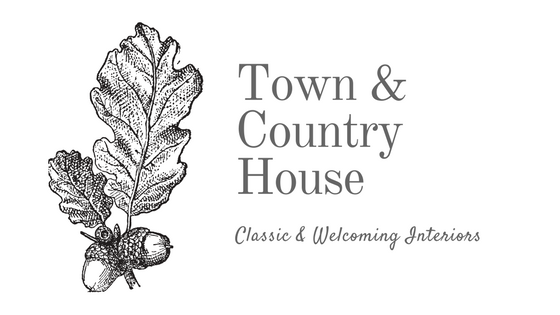 Town and Country House: One Holiday at a Time! This makes me want to buy something there, how about you? 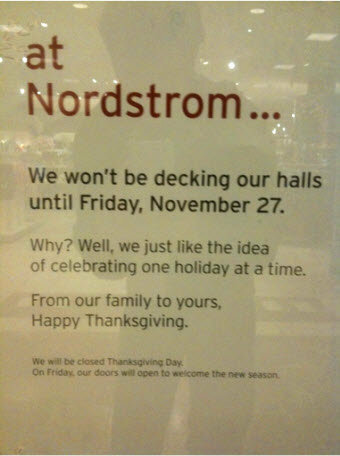 As great as that sounds it also means a bunch of retail workers won't be having Thanksgiving with their families because they will be decorating the store. You're exactly right, of course. And as a retail store owner, I can guarantee both that some retail workers will complain about working after hours no matter when they are asked and that plenty of others will be delighted to deck the halls that day. 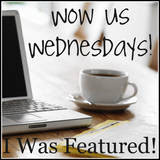 A transition back to normalcy! I hope other big box stores follow suit. Unfortunately that weekend is a nightmare for retail workers, whether they are decking the halls or not. While I appreciate that Nordy's is doing this, I would even wait until Dec. 1st. I think November should be devoted wholey to Thanksgiving. There are plenty of days between Dec. 1st and Dec. 25th to bring the Christmas shopping spirit to the public. I do respect this concept and wish more stores would wait. To bring in Christmas during september school rush is aggravating to me. Thanksgiving is completely forgotten. WAIT till after November to do Christmas retail decorating. Yes, it's already retail Christmas over here because we don't have Thanksgiving to break it up, there really should be a law banning such things till late November!